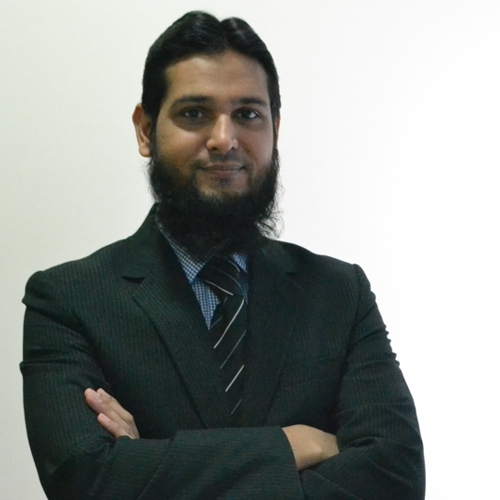 Mr. Mohammad Danish Jamil is the Account Receivable Analyst of KADASA Intellectual Property. Danish is MBA in Financial Management from a university in Karachi Pakistan and presently working as Account Receivables Analyst. He has good experience in financial matters. He started his career in finance department in banking industry of Pakistan, where has was involved in financial transactions including management of cash flows, accounts receivables and payables. After joining, Kadasa IP in 2015 as a part of team dealing with financial transactions related to Patents and industrial designs where he acquired excellent understanding in details of IP billing. After working closely with IP Specialists, and getting necessary knowledge of IP transactional work, Danish was transferred to Kadasa Accounts Section where his primary role is managing Receivables and preparing collection reports, expediting invoicing, providing forecast to Finance Manager on receivables and accrued income on quarterly basis. He provides valuable input to Finance Manager in IP process work flow and billing structure of firm.